At Encased® we are committed to bringing our customers quality, innovative products at a fair and honest cost. Product comes backed by the Encased® Lifetime Guarantee. 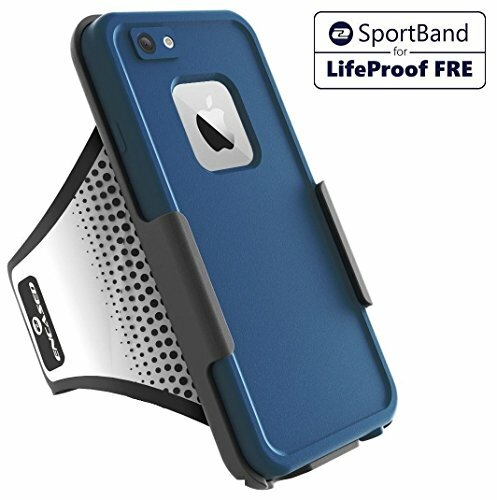 Encased® shares no affiliation with Lifeproof Inc. All uses of trademarked terms are for reference purposes only. Comfortable lightweight neoprene will form to the arm but will not stretch out of shape.